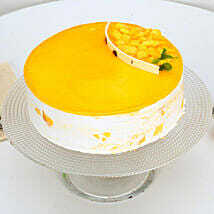 Mango cakes are awesome for any occasion. Be it wedding, birthday party, Christmas, Naming ceremony, baby shower, valentine’s day, mother’s day, these cakes will be a delight to you. 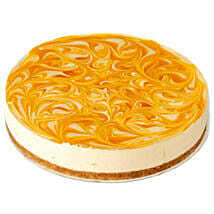 You can share your happiness with your friends, relatives and neighbours by offering these delectable mango cakes. You can now send flowers through our online flower delivery. We also have our online flower delivery. 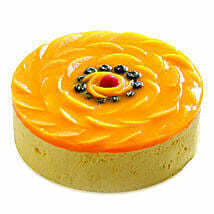 Who would not love to receive a bunch of flowers along with mango cake? 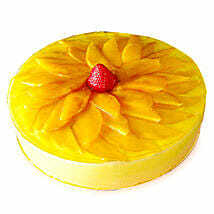 You can surprise your loved ones by sending mango cakes delivery in Patna online. You can place the order from anywhere in the world for family and friends in Patna. 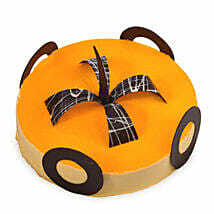 We also support same day delivery as well as midnight delivery. You may be living in any part of Patna but our delivery service covers all the places in Patna. 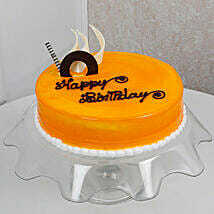 You can start ordering your favourite mango cakes by clicking on the online order page. Why are you waiting still? 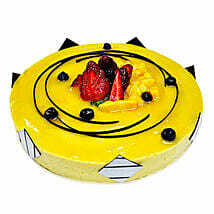 Place your orders and cherish your cakes. We guarantee you taste, quality, peace of mind and above all, value for money!